Renewable energies are the way to a greener future. Nuclear and coal-fired power generation has had a negative impact on the environment. Emissions of carbon dioxide and other pollutants have risen rapidly, climate change is difficult to stop and Germany has therefore set itself the target of obtaining at least 80 percent of its energy from renewable sources by 2050 and phasing out nuclear power over the next five years. In recent years, only 35 percent of energy has been obtained from renewable sources, making the urgency of action all the clearer. The energy source used for the power plants is fossil fuels. As these are finite raw materials, electricity can only be generated if there is sufficient raw material reserve. At some point, this already quite exhausted resource will be completely used up. The energy can only be produced depending on the location and due to the resistance of the pipes, a high proportion of the harmful energy produced is lost on its way into the households. With the help of renewable energies, the commodities are to be used to the full and in a sustainable manner. Unlike fossil fuels, renewable energy can regenerate itself. For example, it is sourced from solar energy and wind energy. However, it can happen that the sun doesn’t shine or it’s not windy enough. Therefore these unstable energies have to be stored and the consumption has to be adapted according to the availability. The efficient generation of electricity is to be supported by intelligent technology. 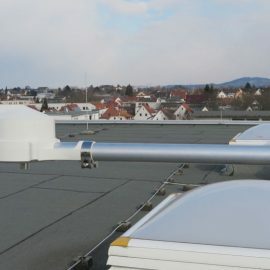 Many households in Germany are very interested in an intelligent solution for electricity and light supply. The intelligent technology will collect, process, store data and interact independently with the environment. Smart homes and buildings are becoming increasingly popular and score points with stylish solar panels and wireless charging stations for e-cars or e-bikes. 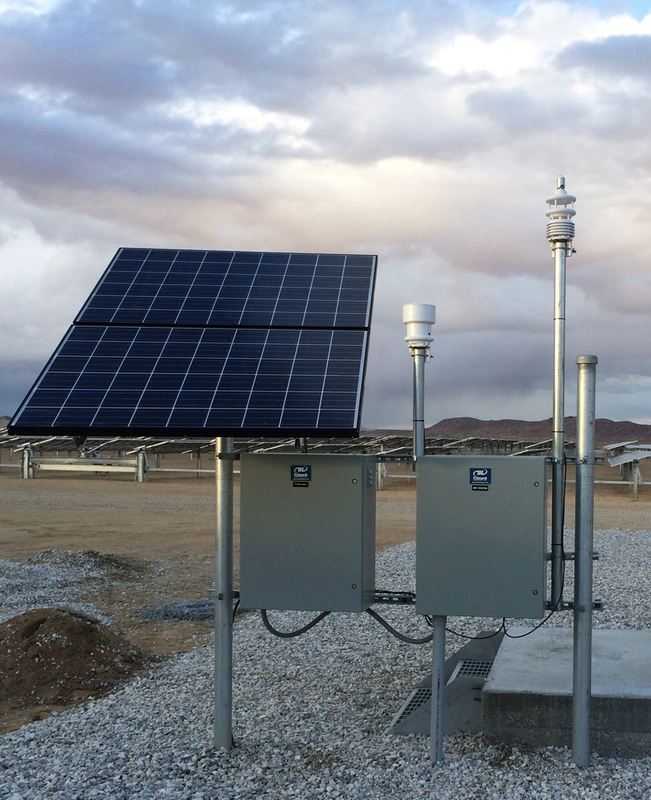 Since the houses use a generous power storage unit, the energy generated on-site can be made available independently of the energy producers. This is why many smart buildings generate more energy than actually needed. 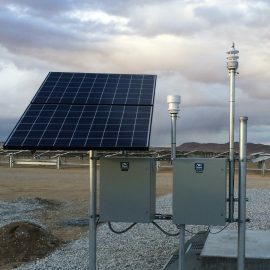 Electricity production is to be decentralized more and more in the future and this will bring people ever closer to renewable energy in everyday life. It is also taken into account that technology is only a human friend if it is designed to be user-friendly and easy to use. 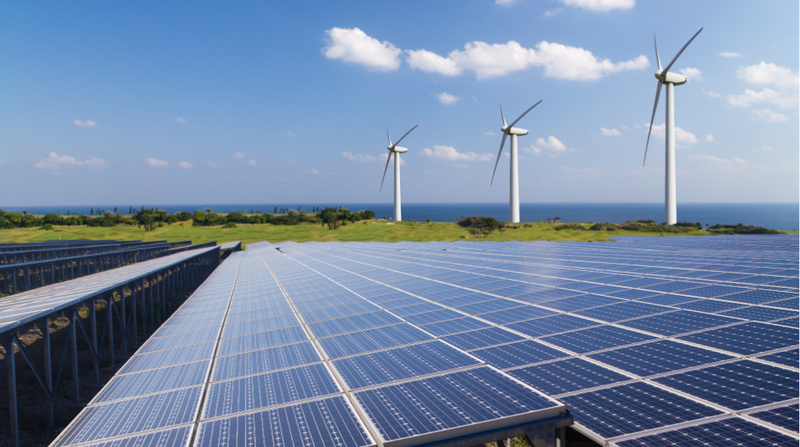 Many companies have turned their backs on traditional power generation and are relying on renewable energies. 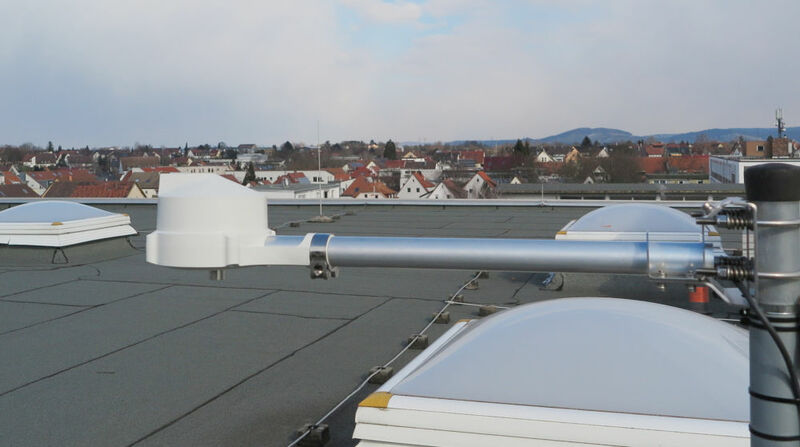 Lufft, based in Fellbach, has been developing professional climate and environmental measurement technology for almost 140 years to improve energy supply and make it more eco-friendly. 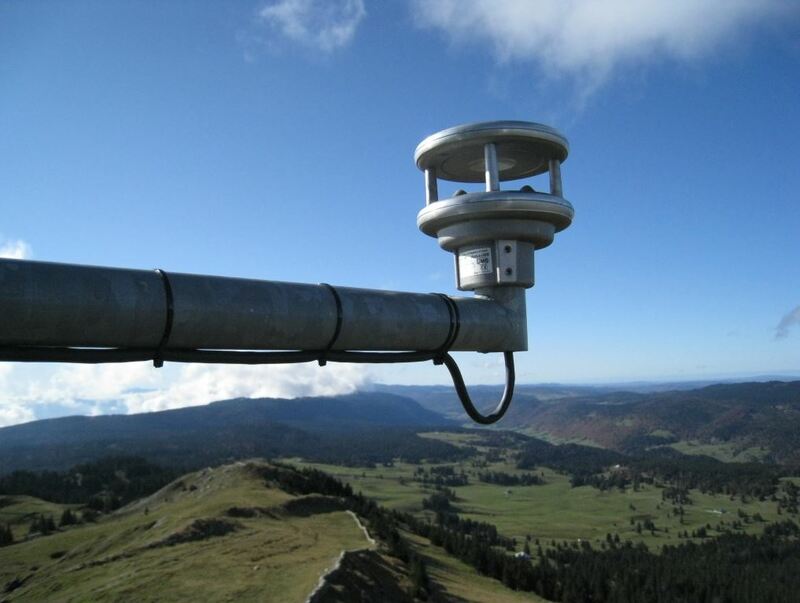 Intelligent measuring devices such as ultrasonic wind sensors help to collect data and process it efficiently. This is indispensable for the development of wind farms. 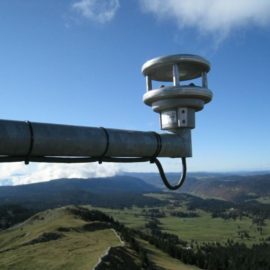 Solar monitoring is also being considered: Among others, solar radiation can be measured using Lufft weather sensors equipped with pyranometers from Kipp & Zonen. The cooperation between large companies and private households is indispensable for the energy revolution to be carried out step by step. Intelligent technology is always directly linked to digitization and smart home devices, which simplify operation. In addition, other industries, such as the textile industry, are making increasing use of this technology. This also includes the development of sustainable and intelligent clothing.